Bangladeshi model Momo Lux channel I super star and television drama choice face. Bd model Momo returns again acting after 14th months acting break. Her full name is Jakira Bari Momo. After born a child she wants to finish her unfinished acting television drama. Kobi, Nishi Bondhoo will be finished her first priority. She also involves a television talk show presenter. 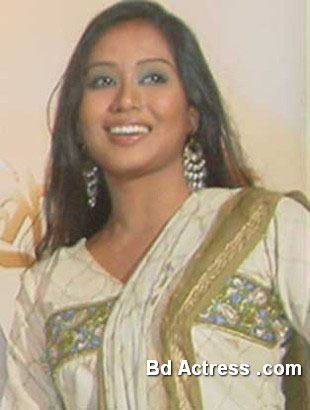 Her notable Drama is Dupchyya, Oporojita, Nishi ghondha, Cancer, Britigram etc. Momo is married. 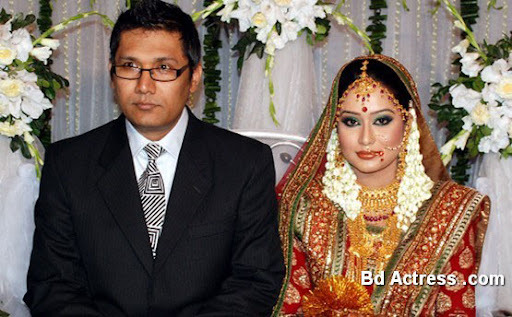 Her husband name is Azaz Munna. He is a media man occupation. After two years love then they agree for marriage. Her husband is very shame man. 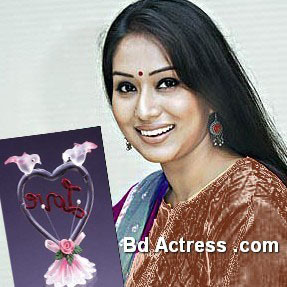 Bangladeshi actress Momo first television drama is Maherniger. Momo has a child. She is a student of Jahangirnagar University. Her second cinema is Daruchinni deep. Momo is tall girl.